PVC has undoubtedly been top of the pile when it comes to the material of choice for the residential part of the market. It is very different now to how it was when it was first introduced, as you would expect with any product. But it’s most recent evolution has transformed the whole PVC market and how we think about it too. 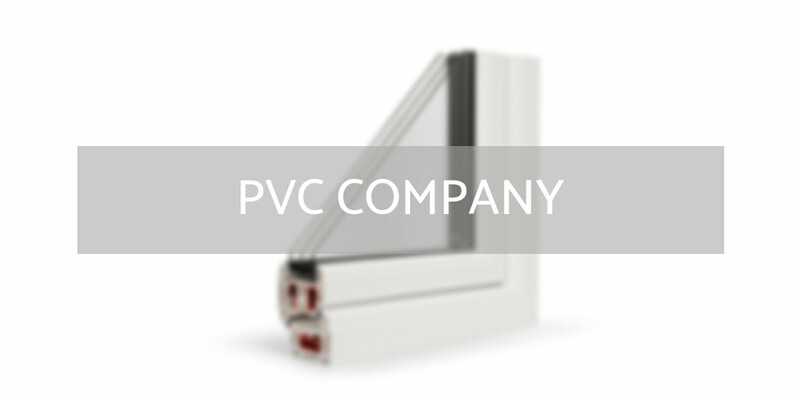 Be it timber alternative windows and doors or something a bit more budget friendly to home owners, PVC plays a huge role in our industry, even as we see societal moves against the use of plastics in wider society. This category is open to all companies at all levels of the supply chain, be it fabricators, installers or systems companies. So long as the main core of their business is involved with PVC, they are eligible for this category.